Let’s face it, Southern California can get hot and sometimes fighting the crowds at the beach simply doesn’t cut it when you really want to beat the heat. Or when you want to do a special girls day but don’t have luxury amenities or want to fork over hundreds of dollars for a hotel room, you need a better solution. 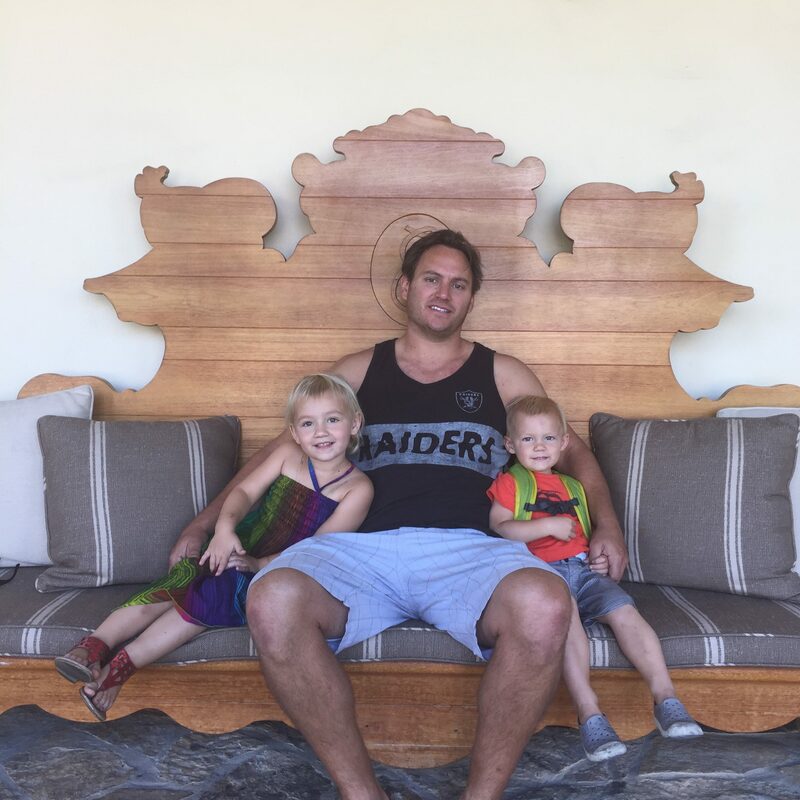 ResortPass, has come up with the perfect and luxurious way to solve your daycation problems and I was lucky enough to try out their service on one of the hottest days in San Diego this year. 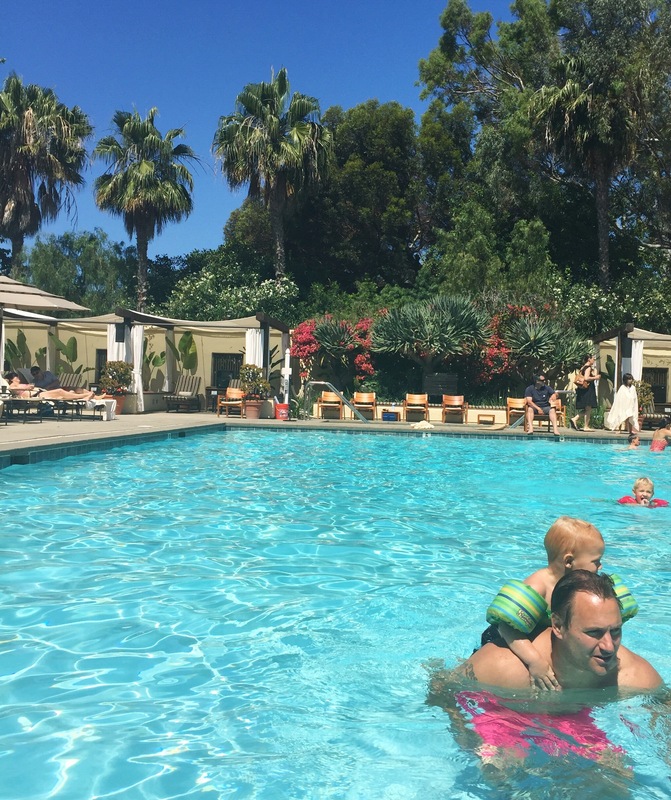 Check out all details on how ResortPass works and how we spent our day at Estancia in La Jolla. The Details: Pool and Amenity Access at select luxurious resorts. FAQ: Check out the full FAQ on Resort Passes here. With ResortPass you are able to get access to luxury hotel amenities; the gym, the parking, the restaurants, the spa for probably less than you would spend at a luxury movie theater. You can even upgrade to get day beds, cabanas and discounted spa treatments for a discounted price. 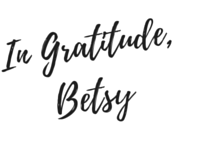 You are getting what most of us love about traveling and staying at resorts without having to travel or pay hundreds of dollars for an overnight at the hotel. Rather than forking up hundreds of dollars for to be an overnight guest on a daycation, ResortPass lets you be a day guest, use a resort pool, and then get to go home to your comfortable bed, all for a fraction of the price. For families, the best part is that kids under the age of X are free! Having kids go free makes a huge price difference for families. We could easily spend $80 for 2 adults and 2 kids to go to a luxury movie for 2 hours in Del Mar. In contrast, you can use a ResortPass for a family of 4 to spend all day at the resort pool and you’ll only spend $40. 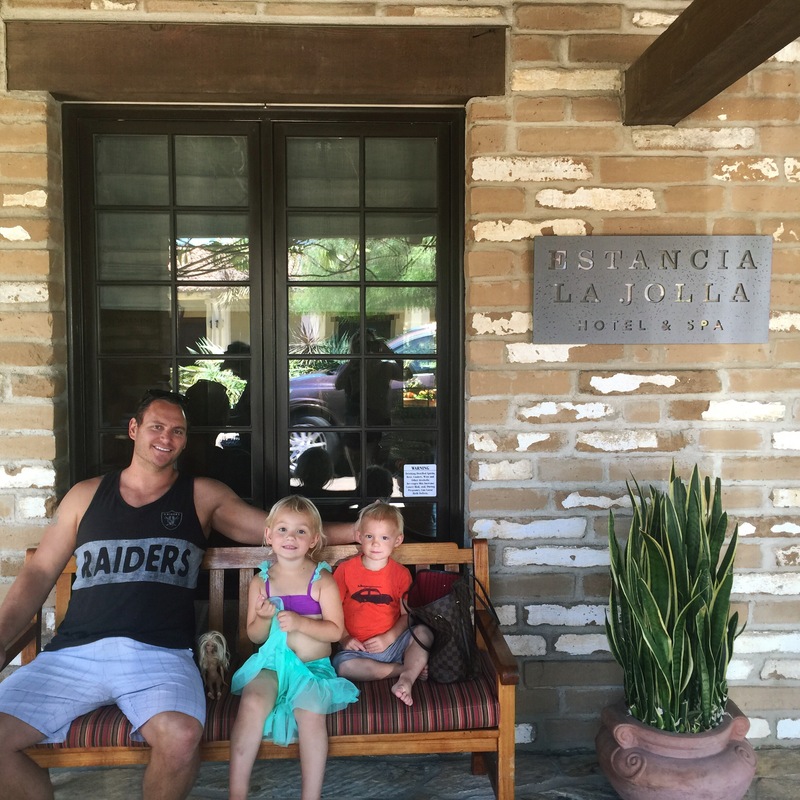 For our first ResortPass daycation we headed to Estancia Hotel for Father’s Day. With a heat waves and temperatures in the high 80’s heading to a resort pool at the coast was the perfect way to celebrate Dad. From the moment you step on property you are treated just like an overnight guest. There is free valet parking, top notche service and beautiful grounds. Estancia in particular is a smaller boutique style resort spread out over beautiful grounds. We roamed around the endless paths of beautiful landscaping with the kids while we wound our way across the property to the pool and spa. We showed up at 10 because we like to get out with the kids before peak heat and nap times. We were greeted by their free valet service and even handed bottles of water as we gave them our car keys. From there the concierge was nice enough to direct us towards the spa for check in and let us know our way around the property. It’s a beautiful walk down to the pool and spa and we got lost looking at the landscaping and using it as inspiration for what we want to do at home. Once at the pool we checked in with the spa, started swimming and then placed our drink orders with the pool bar. After a few hours of cocktails, swimming, hot tub and lounging in the shade we ordered lunch and had the food served at the tables right by our chairs. 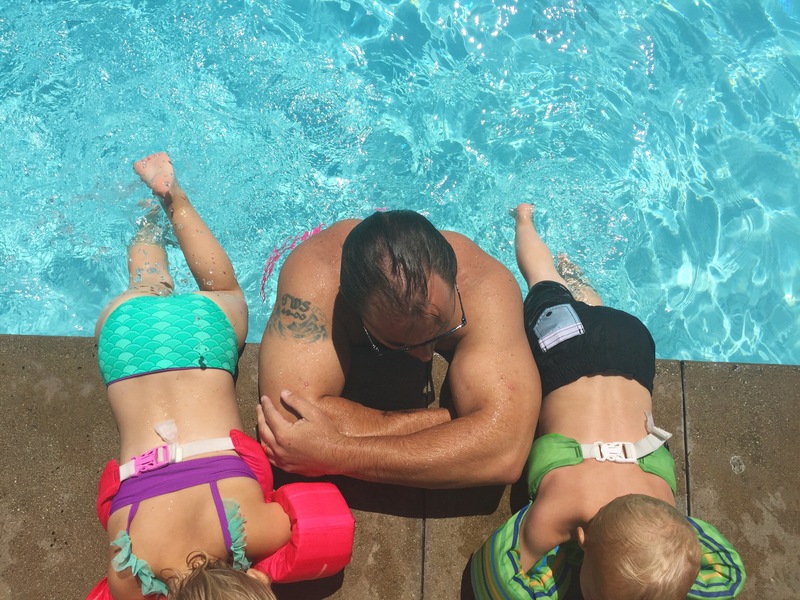 We hopped back in the pool again, let the kids play around the pool deck and by around 2 were ready to go home after a great Father’s Day! The pool is beautiful and relaxing without being too overwhelmed with guests. Father’s Day was the perfect choice to head here because everyone was happy to see kids and there were lots of families. I would imagine outside of Father’s Day this would be a great resort to spend a quiet afternoon with girlfriends away from the kids. Currently, ResortPass is partnered with two hotels in San Diego and is growing. 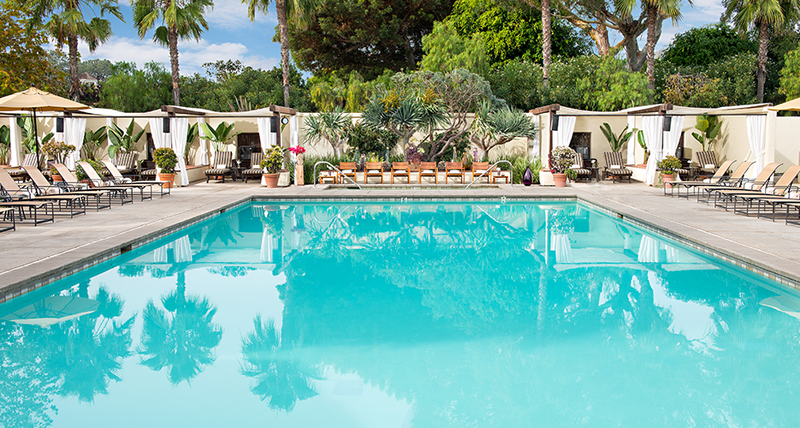 The Estancia Hotel in La Jolla: This resort is perfect for a day date, a girlfriends getaway or an adult daycation. The Spa at Estancia is phenomenal. If you are looking to add on a spa treatment in addition to your resort pass, definitely don’t miss getting a discounted spa treatment from this top notche day spa. This pool is great for your kids if they are older and have good hotel pool manners. If your kids are more energetic, come with pool toys and lots of energy, you might want to try ResortPass’s other hotel – The Hyatt in Mission Bay. The Hyatt Regency in Mission Day: This resort is very family friendly. Just like Mission Bay is to La Jolla this hotel isn’t as luxurious as The Estancia but it is packed with family fun. I would recommend this hotel if you are bringing higher energy kids or want your kids to meet other kids to play with. You can’t go wrong with the hotel pool slide which basically beckons for kids to play and have fun. If you are looking to try Resort Pass without kids, and want a total kids-free getaway I would consider the Estancia instead. 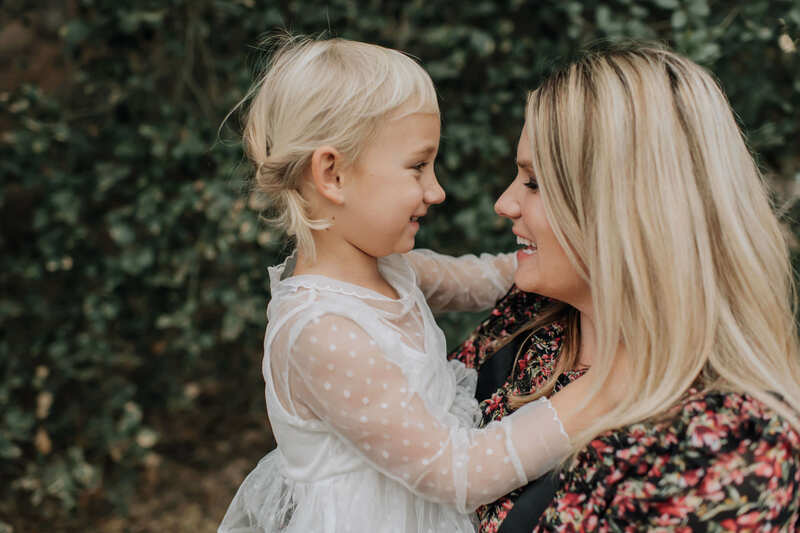 If you are looking to plan a girls day, want a fun day date activity or just want to feel like you’re on vacation without having to pay hundreds of dollars to stay at a luxury hotel with your kids – ResortPass is your perfect solution. Treat yourself to a relaxing vacation day and enjoy the pool, spa, fitness center, and activities at a resort in your area. Bring your family and friends for a day of fun in the sun! Thank you ResortPass for gifting us our day at Estancia Hotel in La Jolla.